White hybrid hose on the top of the page and Orange on the bottom of the page. 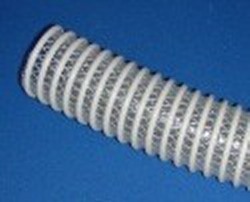 Please note: There are no returns on this cut PVC braided hose so please be sure you are ordering the correct size and length. 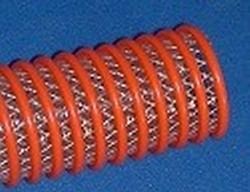 The price you see is the price per foot on the custom length flexible suction hoses. Thank you.